We only serve prime beef burgers sourced from local award wining butcher based in Berkshire. Gourmet burgers are served with choice of few different cheeses ( American, mature cheddar or Monterey Jack cheese) and great selection of salads to include: lettuce, onions, tomato, gherkins and sauces to include: ketchup, mayo, burger relish, mustard and chilli sauce. Accompanying salads include crunchy coleslaw and potato salad. 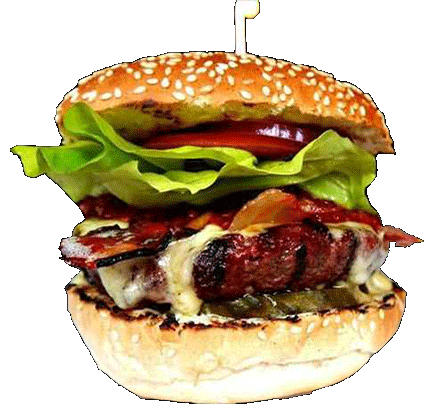 We serve our gourmet burgers for weddings, birthday parties and other events across Reading, Ascot, Sunninghill, Newbury, Sunnigdale, Egham, Bracknell, London, Bagshot and rest of the Berkshire, Oxfordshire, Hampshire and Surrey.